Sports Marketer - Sponsorship, Consulting, Strategy and Tactics. Neumáticos. Un sector que apuesta por el patrocinio deportivo. 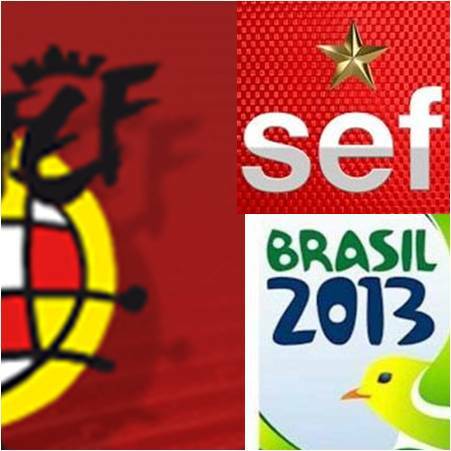 Home » 1.MARKETING • 2. SPONSORSHIP • Football Sponsoring • 4. REPORTS » Sports Sponsorship for tire brands. Sports Sponsorship for tire brands. (Español) Neumáticos. Un sector que apuesta por el patrocinio deportivo. 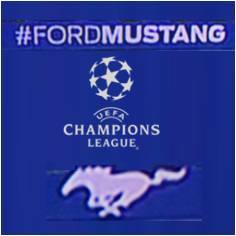 (2 de 2) Sponsorship Activation Plan Report: Spanish Basket National Team REPORT – Spanish Team Sponsorship Activation for Confederations Cup in Brasil Ford presents new Ford Mustang as UCL sponsor. 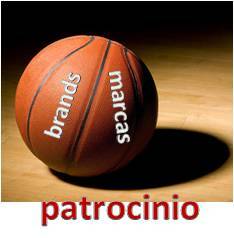 (Español) Patrocinio FEB – Selección Femenina Baloncesto. Medalla plata Turquia 2014.